Newsflash: For better health, accentuate the positive! Inflammation. 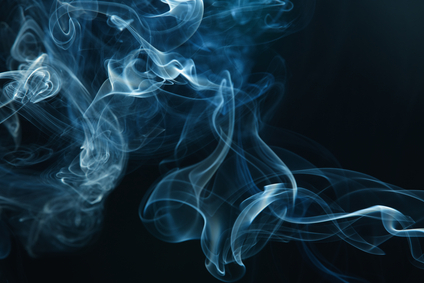 It’s our bodies’ revenge in response to daily habits and exposure to stressors. Left unchecked, an increase in inflammatory markers in the bloodstream significantly increases the risk for chronic diseases and death. Increasingly, researchers are pointing to psychological distress — factors like hostility and depression — as playing a key role in inflammation. Yet, there is a silver lining to this story: positivity. In fact, Penn State researchers are reporting that they have found evidence supporting an association between mental wellbeing (e.g. positive social relationships, purpose in life and positive emotions) and lower levels of inflammation throughout the body. Until now, most of the research in this area have relied on measures that don’t necessarily fully reflect emotional and stress in daily life. But these daily stressors are important and appear to affect physical functioning in the short term and over time, accumulate to wreak havoc on our health. Research has also fallen short when it comes to the benefits of minor positive events — called uplifts — that occur during daily; examples include dining with a friend, sharing a good laugh or taking a leisurely walk. Yet, new study findings show that experiencing daily positive events at work, at home, within your network and via interactions can lower the levels of inflammatory markers, namely interleukin-6 (IL-6) and C-reactive protein. In women, these daily uplifts appear to also affect the levels of fibrinogen, a blood protein that contributes to clotting. After the researchers took potential factors that might skew the results into account, such as race and income, only IL-6 continued to be significantly and beneficially affected by these daily positive events. Let’s look at IL-6 for a minute. In certain contexts like exercise or in the face of infection, IL-6 actually has anti-inflammatory properties. Yet, when it comes to psychological stress, IL-6 becomes pro-inflammatory, which is why finding ways to counteract its Dr. Jekyll/Mr. Hyde actions is so important. Back to positive, daily events. The type that had the most impact were interpersonal positive events, particularly in women. I’ve written previously on the importance of friendships and social support as we grow older and these data help to bolster the evidence supporting this. What’s lacking here is definitive cause and effect. But an association has been demonstrated and it’s never bad to step back, take stock and accentuate the positive on a daily basis. Not only does that strategy work to help our mental state but it may also help our bodies ward off disease. Graves at the Canadian War Cemetery at Bergen-op-Zoom, Netherlands, where my uncle Bill is one of 1,047 Canadians buried. Since I’ve been lucky enough to be born in Canada, and since I chose not to enlist in our armed forces in my life, I’ve never experienced war. But there is lots of service in my family. My brother collected a pension after a career in the Canadian Forces; my father piloted a Sherman tank through Holland and Belgium in 1944 and 1945; his brother landed on Juno Beach in Normandy and fought the European campaign all the way through; and two of my mother’s brothers joined up for WWII. Sadly, only one of them came back. And that’s really where this story begins. My mom died on August 29. She was 89. And part of the family mythology that I grew up with was Uncle Bill. When we went to our summer cottage, she’d remember how Bill would swim from one shore all the way across the lake and back (a swim I was never fit enough to manage, likely two miles or more), worrying my grandmother greatly. He commanded shore defences in Cape Breton, where my family was from, and gave up a commission so he could go overseas. A land mine grievously injured him, and he died at the age of 33, a bachelor, in Belgium, October 26, 1944. He was buried in a Commonwealth cemetery in Holland. As my brother and I and our partners prepared my mother’s house for being vacant for a while (neither of us live close by), we came upon a few stacks of letters in the basement, sent by my mother’s uncles from 1942-1945, and a number of other things that related to their service. I’ve barely scratched the surface of the letters so far, but they are remarkable. First, the quantity of letters that Bill produced was amazing for a modern person, who puts pen to paper occasionally at best. He wrote to his parents, to his sisters, to his brother, and probably to friends as well. 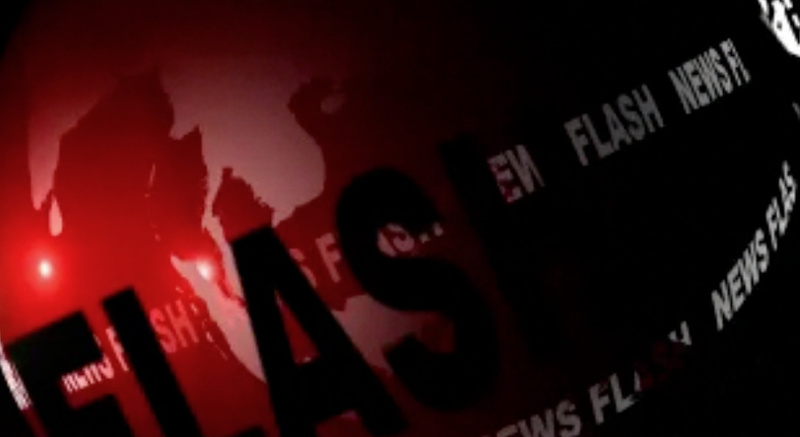 Second, the tone of the letters. Ones to my mother, his baby sister, are teasing and affectionate. He calls my mom “Ebby” or “Eb”, a play on words for her name, Evelyn. He teases his other sisters as well, but reserves a more respectful tone for his parents, my grandparents, although he teased them on occasion too. He appeared to have a pretty good handle on what would be censored, because there are only a few passages cut or blotted out. And, likely in part because soldiers were told to be positive in their letters home, he was almost entirely positive, rarely speaking even of the minor difficulties of wartime life, deprivations, cold, wet. His biggest complaint was lack of mail from his family, and it seems his biggest hobby throughout his war was girls. As I delve into these letters, I’m beginning to see why my mother mythologized my uncle. To use the parlance of the time, his letters paint him as a “really swell fellow — simply grand.” I would love to have had the opportunity to meet him, but we missed each other by 22 years. And I am again struck by the differences — at least the superficial ones — between the men of that time and the men of our time. My father’s uncle Cam, a veteran of the entire European campaign never shared his war experiences with anyone, to the family’s knowledge, and it never seemed to have affected him. It feels as if the men of that generation returned from a global conflict and got on with life. I think I could take a lesson or two from the men of that time in simply getting on with things. Were the men of that time perfect? Undoubtedly not. They were products of a different time. Some of the attitudes and behaviours not even noticed back then would be considered abhorrent today. But it’s kind of neat to be given the opportunity to glimpse through a window into your family’s history, to imagine meeting a long-since-lost man in your family, to hope that you would find him up to your expectations, and that you would meet his. Photo credit: The Commonwealth War Graves Commission. Should we be banning plastic? Bet that you think this is a piece about going green. 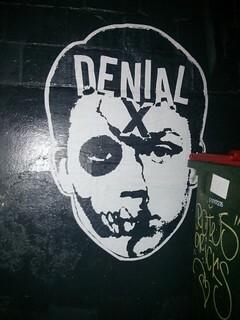 It’s not. 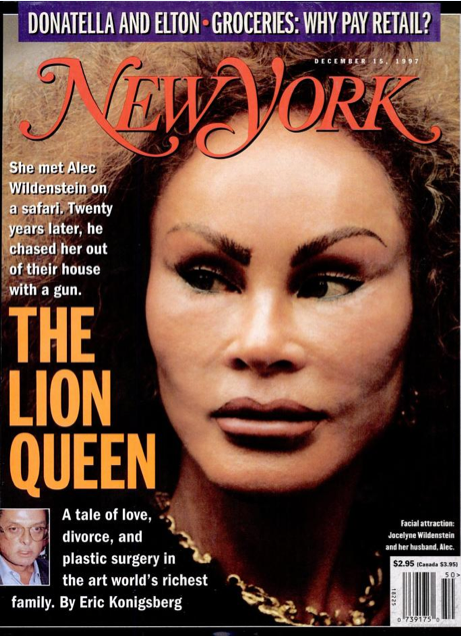 Does anyone remember the scandalous New York socialite Joycelyn Wildenstein and her obsession with endless plastic surgery in an attempt to look like a wild cat? I still recall when I received the issue of New York magazine that had her as the cover; honestly, I thought it was a promotion for the musical Cats or the Lion King. What we are seeing is a side effect of society’s obsession with youth. Poor Joycelyn -she was once a gorgeous woman. Now, she is simply a wealthy woman with more plastic on her face than a landfill. The reason that I am focusing on this today is that I was up in NYC over the weekend visiting with friends. 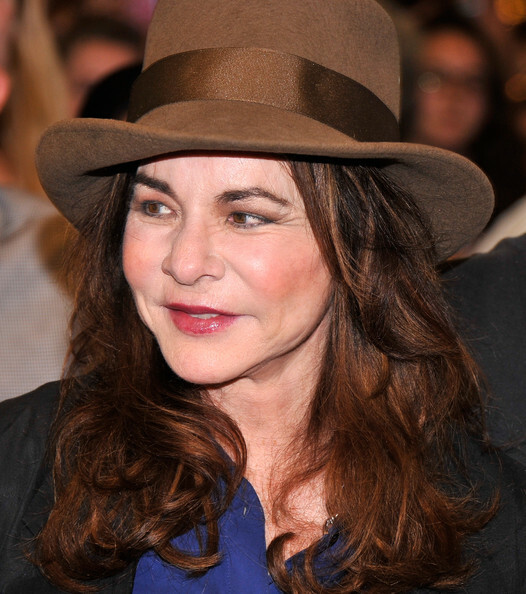 I managed to catch the preview of ‘It’s Only a Play,’ featuring among other notables, the brilliant Stockard Channing. Beautiful, talented, a picture of aging well. Perhaps she has had a few things done here but she looked natural. Both my friend and I were stunned when she walked onstage for her first line. And then, we went to dinner, where four couples, clearly old, old friends, were meeting for dinner. Several of the women were sporting almost as much plastic as Jocelyn and Stockard. And it showed. Over 11 million surgical and nonsurgical cosmetic procedures were performed in the United States. Since 1997, there has been a 279% increase in the total number of cosmetic procedures. Women has more than 10.3 million procedures, accounting for almost 91% of the total. These include breast augmentation, liposuction, tummy tucks, breast lifts and eyelid surgery. 42% of the procedures were done in people between the ages of 35 and 50, while people between the agers of 51 and 64 accounted for 30% of the procedures. The total bill exceeds $12 billion. The use of injectables — botox and fillers — saw an increase of 21% in 2013. What has happened to aging gracefully? I am a true believer in feeling good and looking good and if a few injections or a nip here and a tuck there makes you feel better, go for it! But when we become so obsessed that it becomes an addiction, when as a society, we are spending tens of billions of dollars on looking differently rather than seeing differently, it implies that our priorities are a dollar short and a day late. 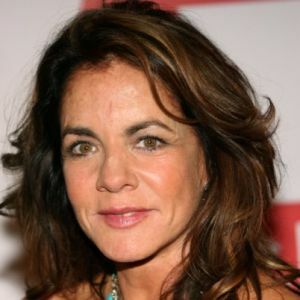 Unfortunately, I spent more time astonished by Stockard’s new face than by her performance. We even googled her image at intermission to see if it was make up to accentuate her character’s flaws. Rather, it was plastic that accentuated her surgeon’s character flaws. I find that sad. I find it even sadder that the obsession with selfies has translated into a growing demand for procedures that are focused on a younger clientele. Indeed, surgeons are reporting that growing numbers of people under the age of 18 are having surgery done. Considered by some physicians as ‘hyper-vanity,’ the increase apparently reflects an increasing obsession with how peers and followers view young women among various social platforms; if you want to grow your following, focus on your looks — pouty lips, booties and cleavage. While the media focus has primarily been on celebrity clientele, social media is changing the mirror reflection and it’s not a pretty sight, especially when rejuvenation is hitting the under 18 set. Oxymoron, anyone? The brilliant Joan Rivers (R.I.P) was quoted as saying that she has had so much plastic surgery that when she died, they would be donating her body to Tupperware. Is it time to ban plastic?